Yesterday I got my word count up to 6,002 words. My goal for today is to get it up to 8,000. My Advanced Writing Workshop is officially over, but I'm meeting with some of the women in the class at Barnes and Noble tonight to continue where we left off. I don't plan on bringing any of my new material from "Snowed in with a Millionaire", because it's not ready for critique. I need to just get the novel written first, and then go over it and fix any glaring errors, and then I'll feel comfortable having other people read it. I can't write quick and dirty if I know that someone will be ripping it to shreds before I've even had a chance to review for typos! I want to share with you a wonderful video from Simon & Schuster that offers Phillipa Gregory's tips for writers. 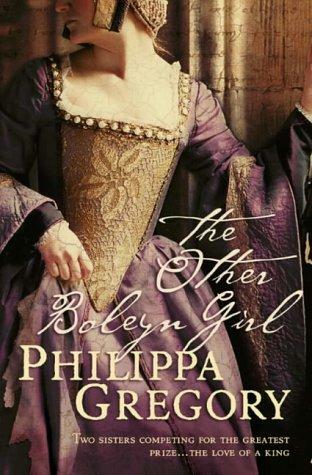 I loved her historical novels, especially "The Other Boleyn Girl". I love her ideas about how to overcome writer's block. Wish me luck on my noveling adventure, and good luck to you too!